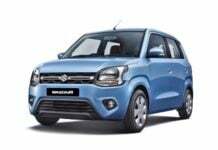 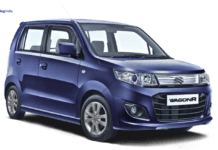 Bookings for the new Maruti Suzuki Wagon R have crossed the 12,000 mark since they were opened just a couple of week ahead of the January 23rd launch. 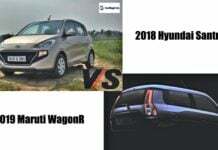 2019 Maruti Wagon R to launch in India tomorrow- What we know so far! 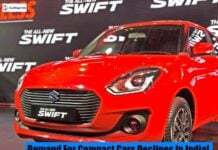 The 2019 Maruti Wagon R is all set to launch in India tomorrow, here is everything that we know so far about the new generation of this compact hatchback. 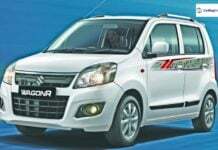 Maruti Suzuki Wagon R 2019 to launch in India next month! 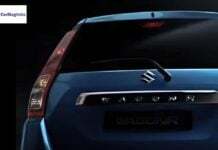 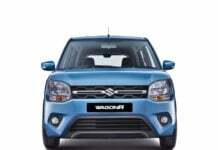 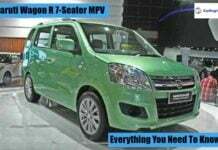 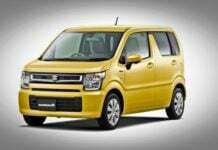 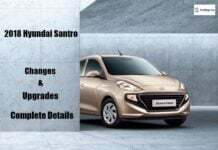 The Maruti Suzuki Wagon R 2019 generation update is likely to use the modified version of the existing WagonR's platform and not the Suzuki's HEARTECT.